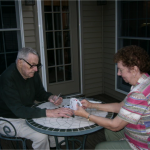 Saturday, April 16, 2011 a Caregiver Pampering Day is scheduled from 8:30am to 1:30pm. The special day of enjoyment, relaxation, and pampering will be at Pathways Hospice, 305 Carpenter Road, Fort Collins, CO. Activities include Aromatherapy, Chair Massage, Manicures, Reflexology/Foot Massage, and Healing Touch. Interactive Classes include Creative Healing, Humor and Caregiving, Mindful Stress Reduction, and Simple Healthy Eating. 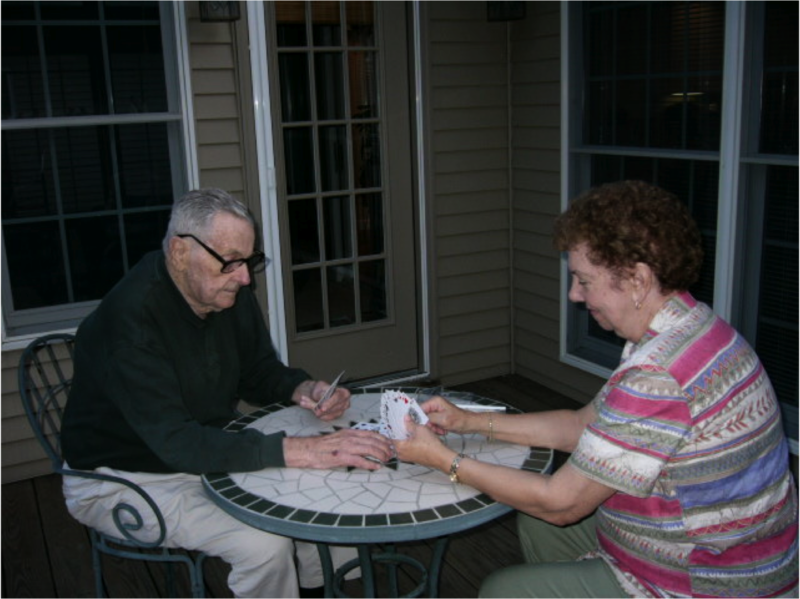 Drop-in Activities include Listening and Caring Conversations, Human-Animal Bond in Colorado (HABIC), and Round table Chat Group. Registration must be received by Friday, April 1, 2011. 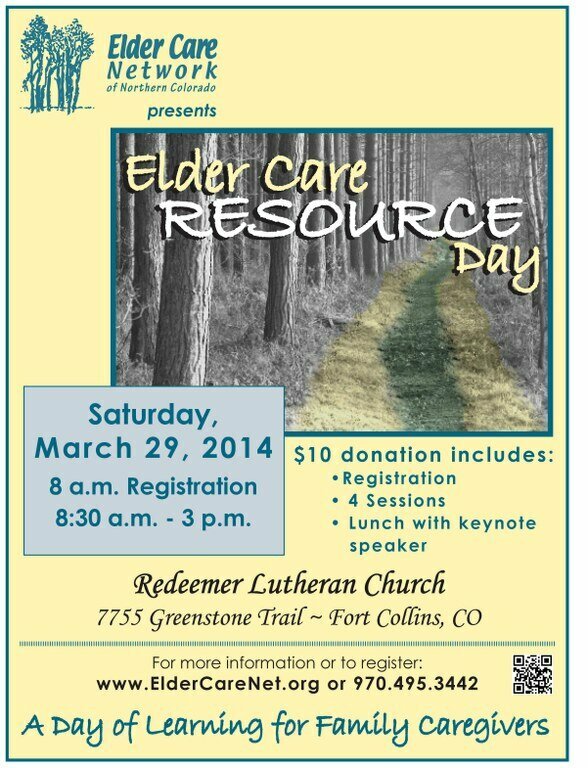 Please contact Lynette McGowan, Family Caregiver Support Coordinator, at 970-498-7758 or email at lmcgowan@larimer.org.